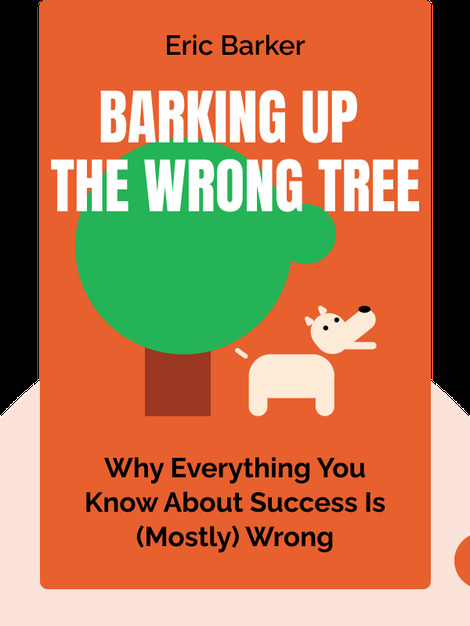 Barking Up the Wrong Tree (2017) explores the divide between the extremely successful and the rest of the pack. These blinks draw on science, statistics and surprising anecdotes to explain the factors that determine success – and how almost anyone can attain it. Eric Barker is a former screenwriter for Walt Disney and Twentieth Century Fox. 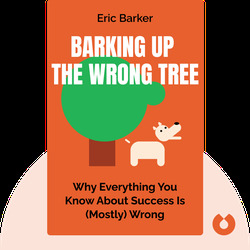 His popular blog, Barking Up the Wrong Tree, offers scientific insights that help readers succeed. Barker’s work has been published in the New York Times, Wired, the Wall Street Journal and TIME magazine, for which he writes a regular column.